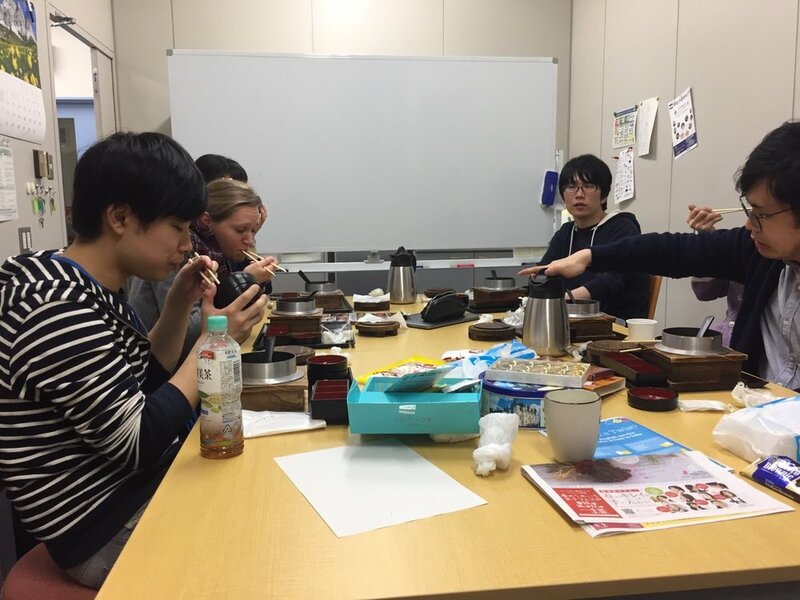 We've been hosting several intern students from the Kanto area this spring. 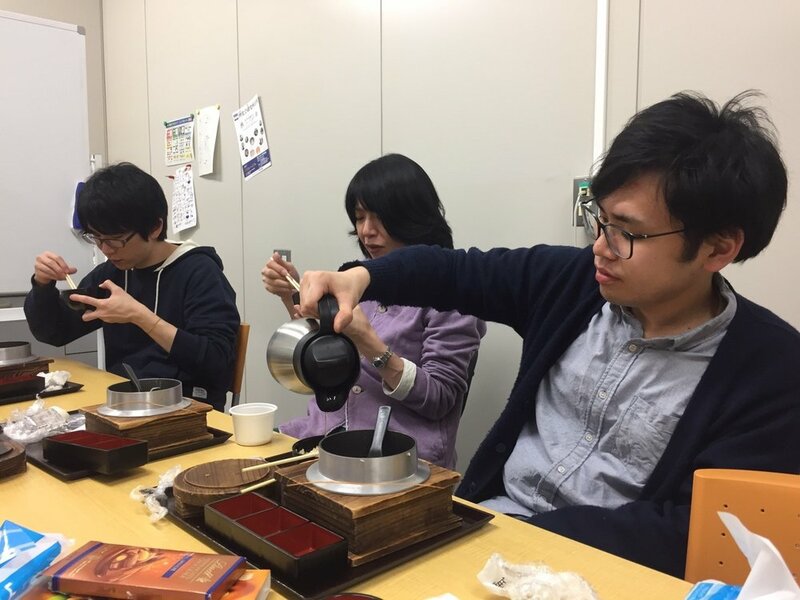 Two students have finished their internship the other day. They accomplished a lot of things in a month. It was a really fun to train young talented students.